The recent controversial killing of Marius the giraffe in Copenhagen zoo reminded me of that incredible morning watching the giraffes at Longleat; of being amazed at their grace and beauty, being at their level and seeing the world as they do – as much of an experience as feeding them! I felt so awed and humbled by the giraffes and was amazed that a zoo felt it had the right to destroy such an incredible creature. 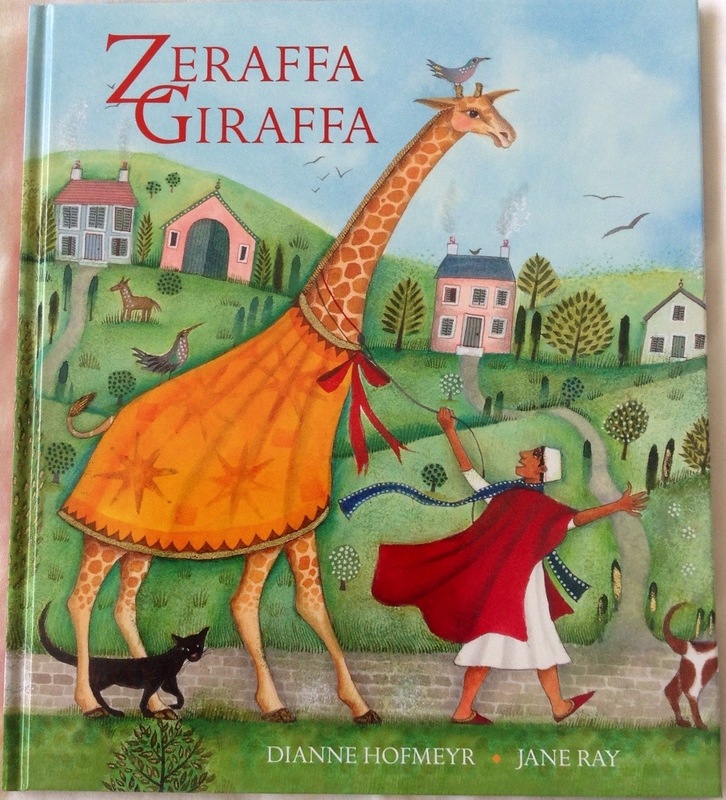 These feelings were brought into relief by Zeraffa Giraffa by Dianne Hofmeyr and Jane Ray. Imagine seeing a giraffe for the very first time. I wish I could remember that feeling, or could experience it now that I know enough to appreciate it. 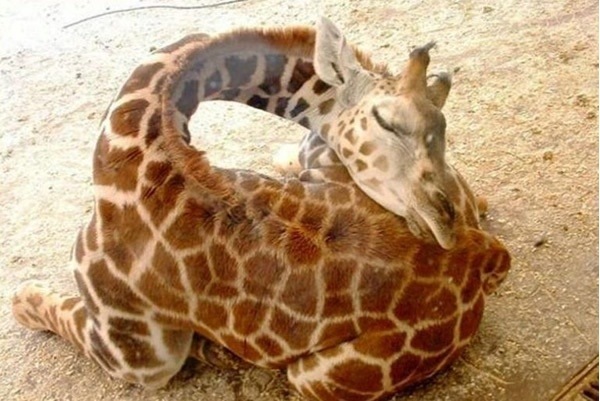 That is what happened in France in 1827 when a baby giraffe called Zeraffa was sent to Paris as a gift for the King of France. It took two and a half years for her to travel from Egypt to Paris – a 2000 mile trip down the Nile, a three week sail across the sea and a 550 mile walk across France. Zeraffa Giraffa describes her journey and her reception in France and explores her relationship with her keeper, Atir, who was her companion along the journey and throughout her new life in Paris. Jane Ray’s illustrations are, as always, magical. They beautifully portray the changing landscapes and cultures that Zeraffa and Atir experience along their journey and the developing bond between them. The curves and grace of the paintings; the details, colours and characters in the scenes all build to create a sense of beauty and care and wonder. The lush language transports the reader to the banks of the Nile and through the valleys and streets of France. 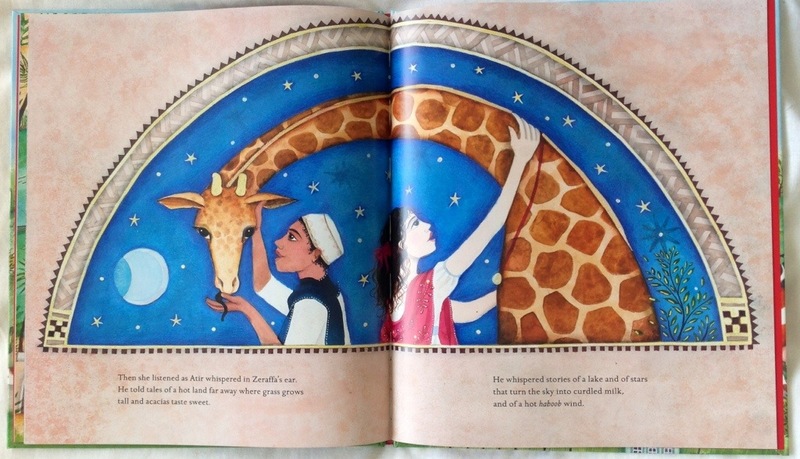 Zeraffa Giraffa is bursting with wonderful descriptions and vocabulary to introduce to children – mistral winds; orchards of almonds and olives; felucca; amulet; elegant sails that see-sawed and pivoted; the place where the sea sipped up the Nile; stars that turned the sky into curdled milk. Beautiful! This is the kind of language that we should be whispering into the ears of our young children and encouraging our older children to form with their own mouths. It is beautiful and evocative and mysterious. It is the kind of language that can take you on an adventure. I love the way the whole book mirrors the character of Zeraffa – graceful and wise, playful and mischievous, but always with an air of magic and wonder. 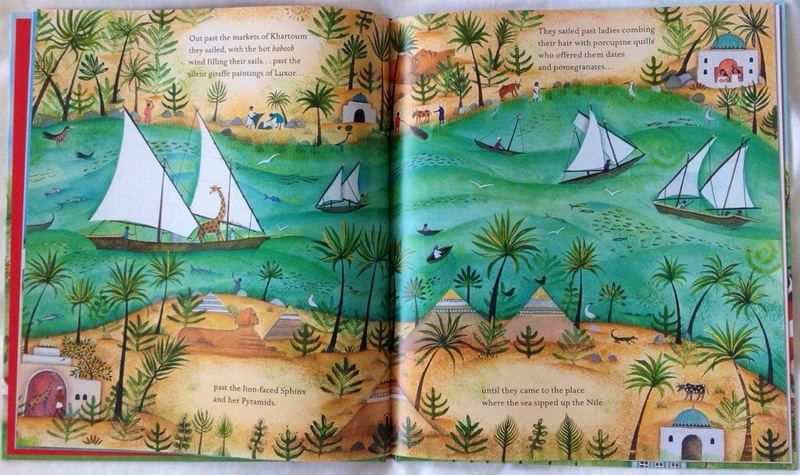 Source: kindly sent for review by Frances Lincoln Children’s Books.